Shed new light on your space with custom lighting. 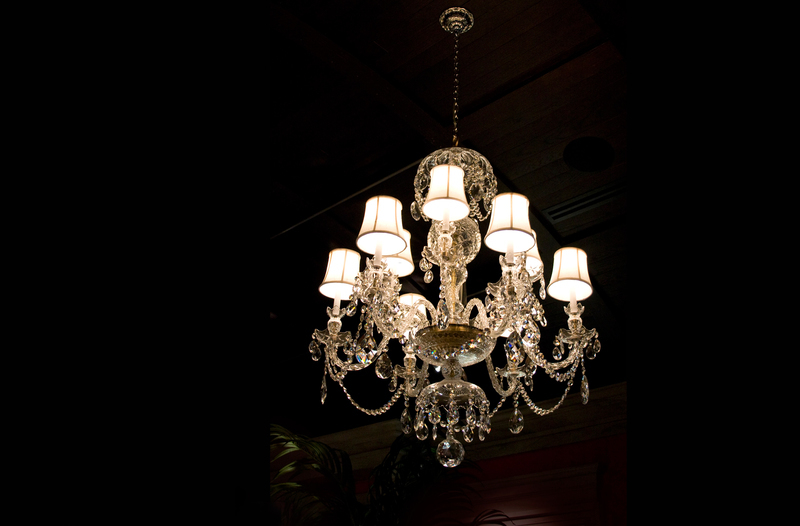 Whether you are looking to complete your look with an accent piece or looking to highlight a favorite item in the room, we can produce a custom light to your specifications. Choose from lamps, shades, sconces, track heads, chandeliers, and pendants. Prototyping & mockups, low volume production runs to full rollout capabilities. The materials used are:iridescent and opalescent art glass, copper foil, lead, mahogany, andleather.